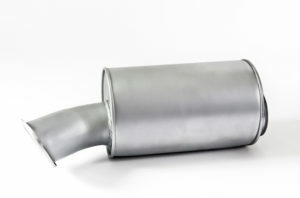 XXL Truck and Bus, the Euro I – II – III line of exhaust systems offers a complete range of products, from the silencer to all accessories that complete the exhaust line. XXL Green Energy, the GreenEnergy line offers innovative solutions that improve the quality of life according to the eco-friendly and environment-friendly development philosophy. An ideal but especially a “green” mission that is born with the aim of successfully building euro 4/5 catalyst models that -through the filters- can retain the soot and the particulate present in the exhaust gases of rail engines. The GreenEnergy line is today not only specialized in the production of catalysts and filters/particulate, it has expanded to the rail and nautical fields. The Greenenergy line is the sum of technology and excellence, combining it with respect for nature; its main focus is the social well-being of the planet. XXL RE-filter, line of regenerated catalysts aiming at offering an affordable alternative to new catalysts by replacing old internal filters. This line is rich in advantages: it is ecological, it is able to lower down the prices of 50%, it still offers quality and warranty. 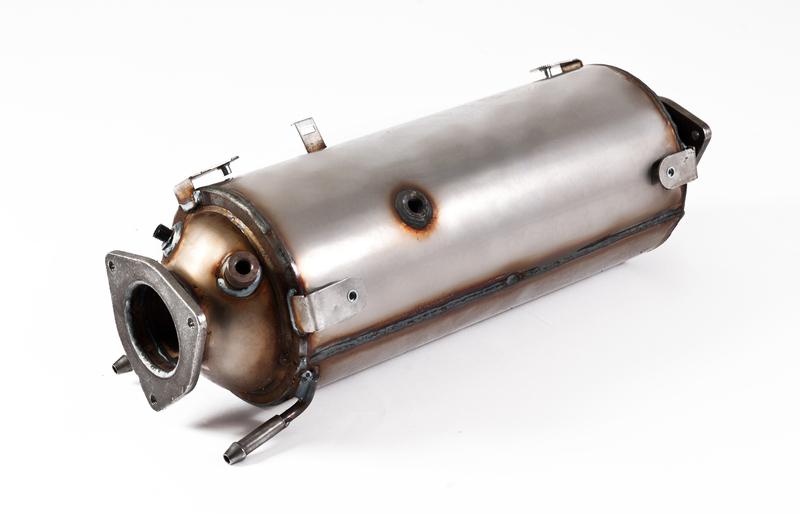 XXL DPF, particulate filter line for commercial vehicles; this line is monthly updated with the introduction of new models and accessories: clamps, rubbers and brackets. 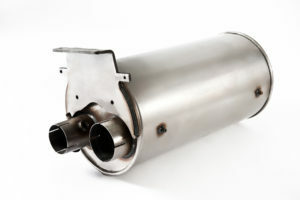 The term “particulate” refers to a set of liquid and solid particles of very small size produced by the engine. 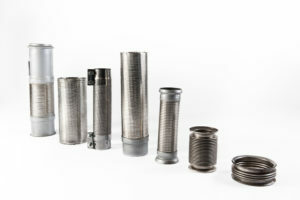 The particulate filters are able to break the thin dust emissions produced by the diesel engines through the additives. 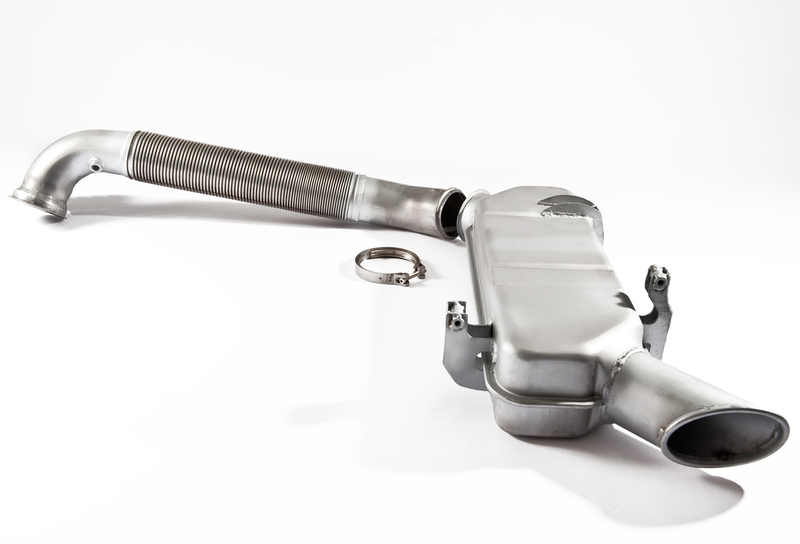 These additives capture, retain and convers the particulate filter (soot) into carbon dioxide. 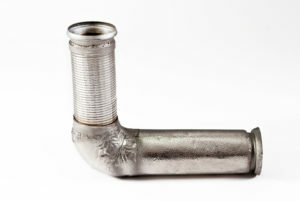 XXL Insulated Pipes, Thermical insulation techniques are mostly required in engine compartments or in all those areas where the reduction of the surface temperature is of extreme importance. 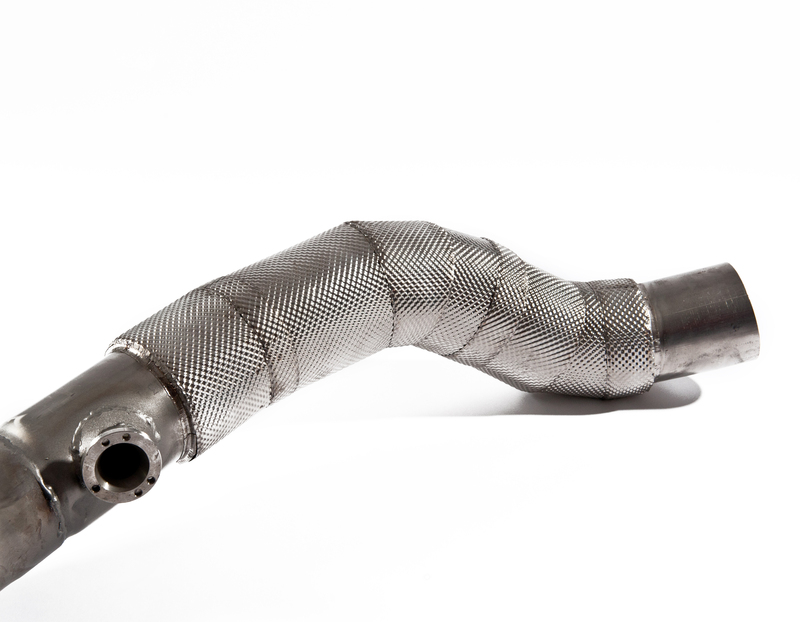 Furthermore, insulation techniques of the exhaust system are often required in combination with systems for the reduction of polluting emissions to prevent temperature loss, in order to support the regeneration process. The quality of the insulation and XXL insulation techniques are superior and such products are characterized by great strength and resistance even at the highest temperatures. The highest degree of quality and reliability are the main features of XXL integral insulation technique. XXL Manifolds, line offering a wide choice of SI-MO cast iron manifolds for trucks, light commercial vehicles and buses produced in collaboration with the best foundries and by using the best raw materials. XXL Universal Parts, line including universal parts entirely designed to guarantee the perfect coupling among different products. The line includes: camps, rubbers, brackets and supports, bend pipes, straight pipes, flexible pipes, spark arrestors and rain caps.